Brand new! Parents can now register their children on-line for the Smile Time program making it easier than ever for parents to enroll their children in this convenient, dental exams-at-school program. There is no cost to the family for this service for children with Medicaid/FAMIS/Smiles For Children coverage. follow-up conversation with the family to answer questions and ensure each student has a Dental Home to provide ongoing oral health care. 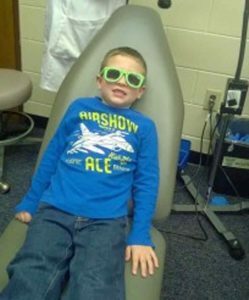 Now signing up for Smile Time is as convenient for parents as having their child’s dental exams done at school!